Police have confirmed the killing of 25 in a fresh attack in Central Nigeria's Dundu Village of Kwall District, Bassa Local Government Area, Plateau State. The attack by suspected armed Fulani herdsmen on Monday night reportedly left two others injured. At least 500 people are equally said to have been displaced after the attack which saw to the desteyction of houses. The attack came hours to a planned mass burial of some four persons killed on Thursday in the locality. The Plateau State Governor had on Saturday said he would not sleep until every life was safe in the state. He had directed securities to go after the Thursday killers in Bassa and Bokkos LGAs of the state. Police and STF had reportedly improved surveillance in Daffo, Bokkos LGA after about 25 were killed in three says of sustained attacks. The latest Bassa attacks may have taken advantage of the shift in security attention to Daffo to descend on "soft targets" in Bassa, a security source said. Another security source blamed the state government for not providing sufficient logistics to enable securities function optimally. The state government had however on Saturday through its commissioner for Information, Yakubu Dati told MKB that it had procured about 40 patrol vehicles for use by Police. The Police Public Relations Officer, Tyopev Terna on Sunday reported the arrest of a Fulani youngster with a military AK47 rifle in Daffo village. 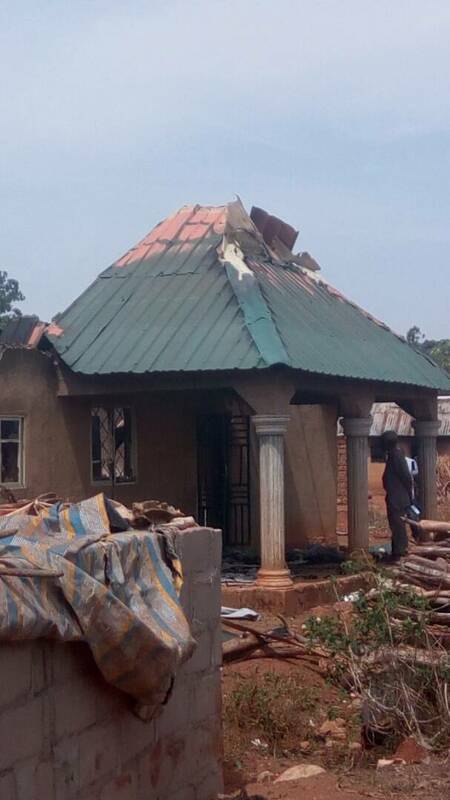 Following the latest attack in Bassa, the State Commissioner of Police, Undie Adie has directed his Deputy Commissioner of Police in charge of the Department of Operations, Taiwo Jebiyisu to mobilize to the scene of the "crime for an on-the-spot assessment, Terna said. Normalcy is believed to have returned to the affected village as heavy military presence has been reported. The village has however been in mourning since the incident occured last night.